﻿Rachel has over 25 years of experience in Musculoskeletal Physiotherapy, has a post-graduate Diploma in Manipulative Therapy and a background in DMA Clinical Pilates & Polestar Pilates. She is a certified Cancer Rehabilitation Physiotherapist & a Lymphoedema Therapist. Rachel has been working in the field of cancer rehabilitation for the last 10 years and is passionate about helping people improve their quality of life following a cancer diagnosis and treatments. 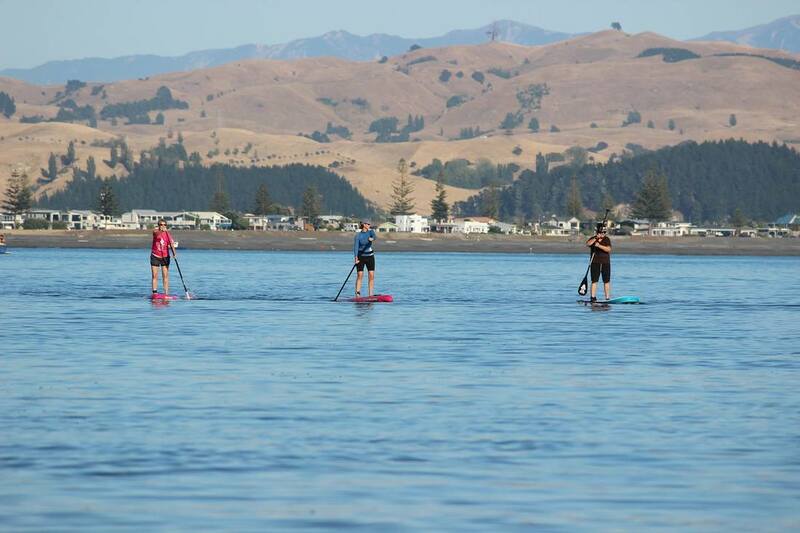 She is the Hawke’s Bay provider of the individualised PINC & STEEL cancer rehab programmes, as well as PaddleOn and Next Steps group cancer rehab programmes. She has been selected for the 'NZ PINC Medical Advisory Committee' for her expertise in cancer rehabilitation. ​She is a Sweet Louise provider. 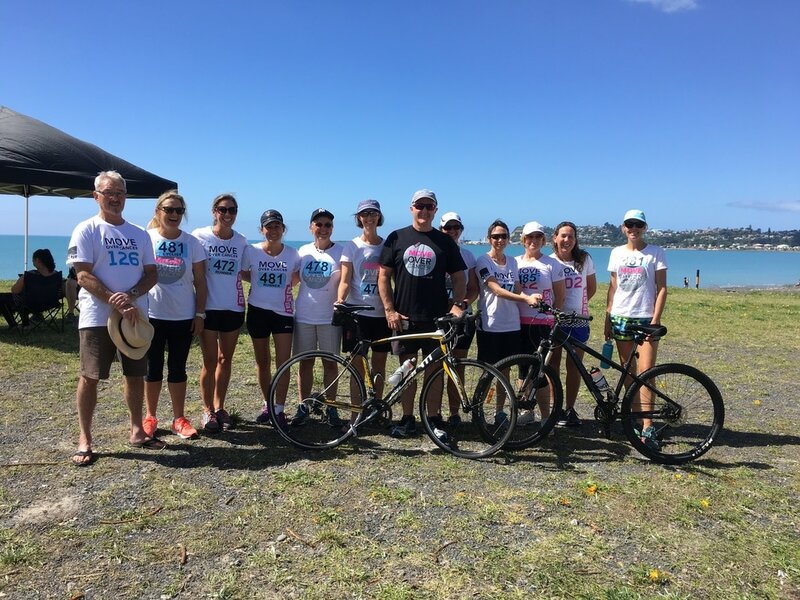 Rachel can often be seen alongside clients, family and friends participating in local paddleboarding, triathlon and walking events for PINC & STEEL HBay as part of the MOVE over CANCER challenge. 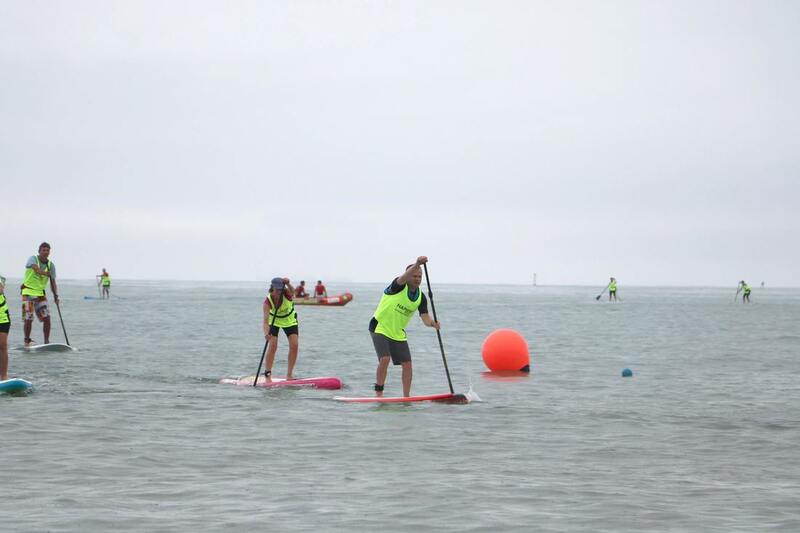 ​Rachel enjoys spending time outdoors with her family & friends stand-up paddle-boarding, walking and cycling. She also enjoys pilates and yoga.